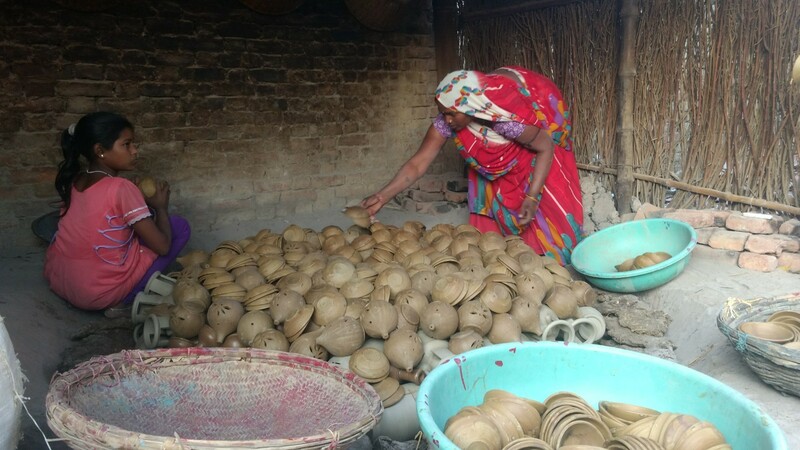 While the Ujjwala policy leans heavily on the idea of women's empowerment, women like Biniya who have spent the better part of their lives making clay cooking utensils feel anything but empowered. Located as it is in the Bundelkhand region of UP, Tikamgarh faces extreme poverty and unemployment despite being a resource-rich area in terms of sand and stone. With gainful employment being a cause for concern, Tikamgarh also leads the agitation for bifurcation from the state. For the clay potter community of Tikamgarh district, there are plenty more reasons, as they are slowly being forgotten in the tech development and drive. Comprising a few families concentrated in a nondescript village, they have sustained themselves by selling cooking vessels made of clay from time immemorial. Right from their forefathers to the present generation, this is the one skill that has been passed on generation after generation. It has been their only source of subsistence ever since. But today, with old woodfire chulahs all but completely forgotten, their livelihoods are hanging by a thread. Cooking in clay pots has become a thing of the past, quickly traded up for the cost-effective and time-saving gas cylinders and shining steel pans. As a result, this tiny Tikamgarh community struggles to find buyers for their wares and earn their daily bread. The fate of the potters is yet another example of what happens when national narratives get centred on policies as achievements – laudable though they may be – but ignore the sometimes catastrophic effects they can have on the livelihood prospects of specific sections of the population. As the Pradhan Mantri Ujjwala Yojana burgeons on, promising LPG connections to five crore BPL households in the country, such communities – like this one dependent on selling clay cooking utensils – are not only losing their livelihood but also being sacrificed in the name of “rural development”. Tikamgarh remains untouched from the drive for alternate energy sources, in tandem with the crisis of consumption we’re all reeling from. Bhanukunvar, who has to often walk miles from village to village to sell her wares, is far away from these conversations. Biniya’s words cast strong echoes in Tikamgarh. 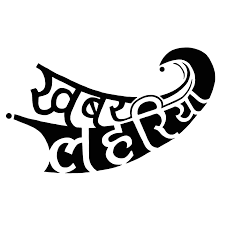 Khabar Lahariya is a rural, video-first digital news organisation with an all-women network of reporters in eight districts of Uttar Pradesh.